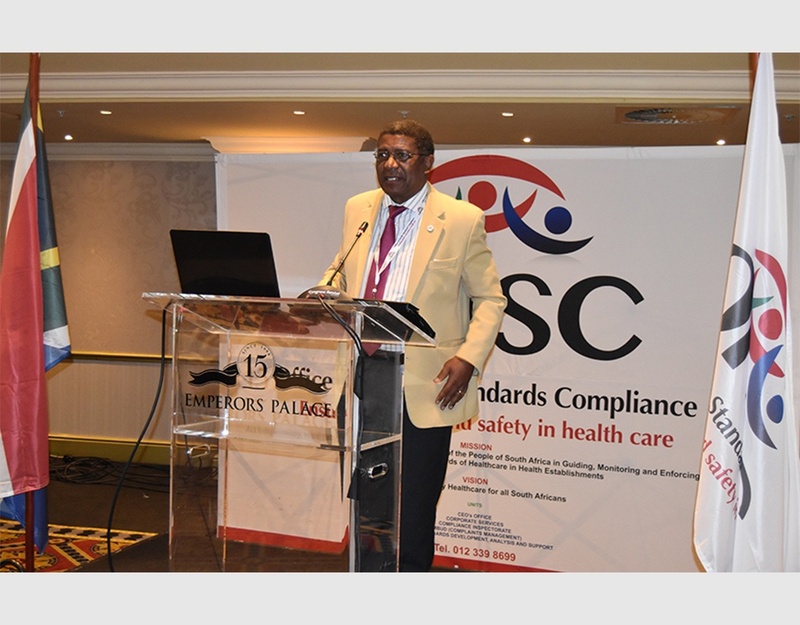 The Office of Health Standards Compliance (OHSC) held a seminar on its functions, processes, and its links to the Universal Health Coverage (NHI) on the 14th of April 2016 at emperors Palace – Johannesburg for the very first time ever since its establishment in 2014. 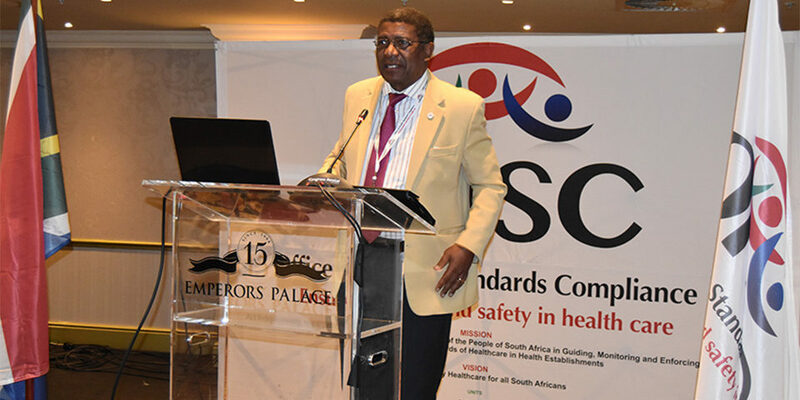 The Chairperson of the Board, Professor Lizo Mazwai of the OHSC – which is established in terms of the National Health Amendment Act 12 of 2013 and classified as a Schedule 3A Public Entity in the Public Finance Management Act 1 of 1999, gave a keynote address which was centred more on patient centred care. It was indeed a greatest honour and privilege for the office to have in attendance various representatives from around the country. The seminar was set out on functions, processes, inspection findings and the links to the universal health coverage in order to collect inputs from health experts around the country as well as ensuring that the office is understood by all. 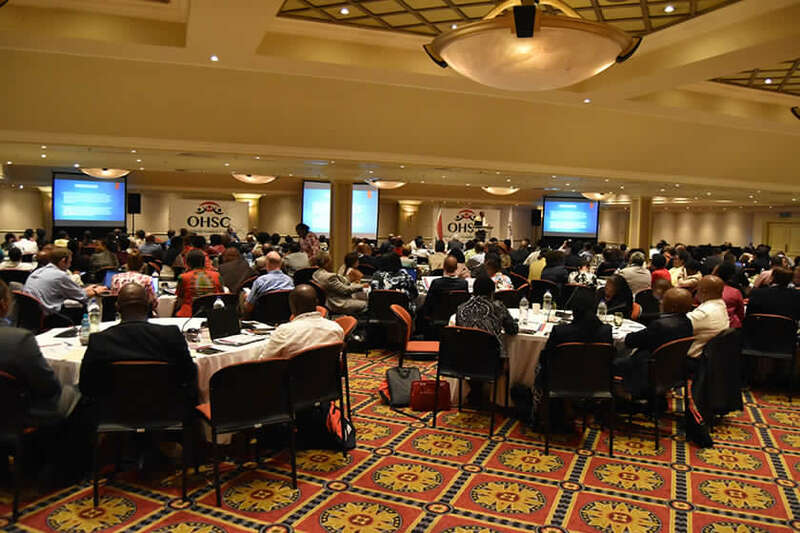 The seminar assisted the OHSC to benchmark properly more specifically ensuring efficient and effective delivery of its mandate for the betterment of health services in the country. 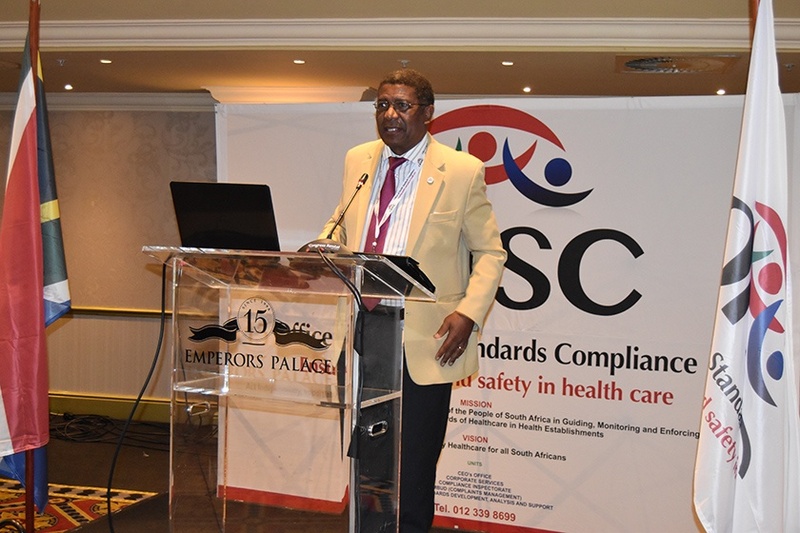 We believe that publicising the deliberations and presentations of the seminar will be beneficial to the OHSC and the health establishments and they are therefore available on the OHSC website (www.ohsc.org.za). Amongst the invited we had the regulators across the spectrum, professional associations, health managers, national and provincial political leaders, civil society and non-governmental organisations. Despite this being the first seminar ever, it managed to receive maximum attendance and participation from all the representatives. The office is looking forward to holding another seminar of the same magnitude again in 2017. 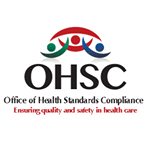 The Office of Health Standards Compliance (OHSC) is an independent body established in terms of the National Health Amendment Act of 2013 to ensure that both public and private health establishments in South Africa comply with the required health standards.